As you build out your new digital infrastructure to respond to ever-changing customer demands, you need to be able to capture new events, contextually and in near real-time. By orchestrating the right follow on actions through workflows, you immediately react to new events, ensuring that your customers have a positive experience. 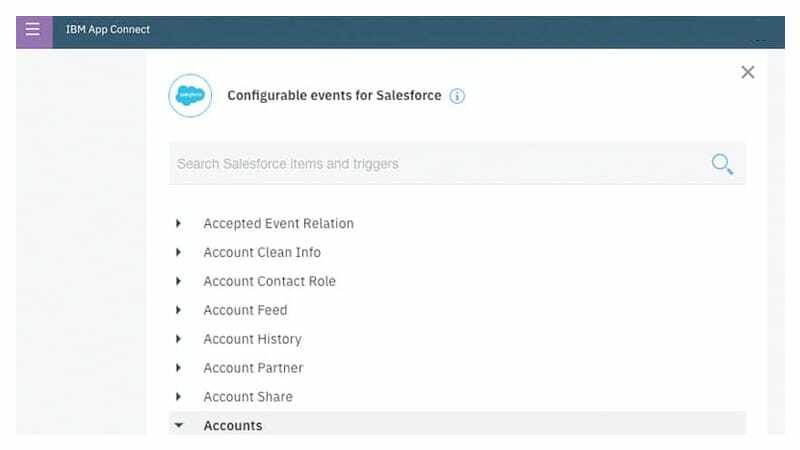 App Connect also allows you to utilize smart connectors to capture events from your systems designed on event-driven architectures, while polling enables you to capture events from those that don’t natively support events. Unique capability and situational tooling then empowers your teams with the context to apply such data, to rapidly build and change integrations as their needs shift, enabling the business to move at the speed of its customers. Learn how Delphi Automotive migrates its massive integration portfolio to an IBM integration platform, providing immediate business stability and long-term adaptability to changing business needs and new technologies. Quickly connect multiple backend systems and platforms to build integrations that detect and react to new or recurring events. Native support for event-based apps is augmented with polling for unsupported systems, ensuring you can utilize all the data available. Providing access to data ensures the teams with the context to apply it can react quickly to new events. 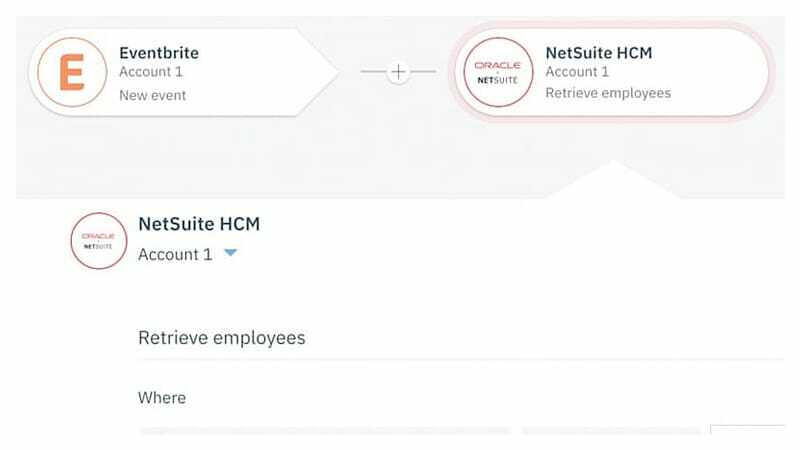 Where this data exists in critical or complex backend systems, the teams who manage them can provide controlled access to specific information for their colleagues to utilize using App Connect’s browser-based tooling experience. 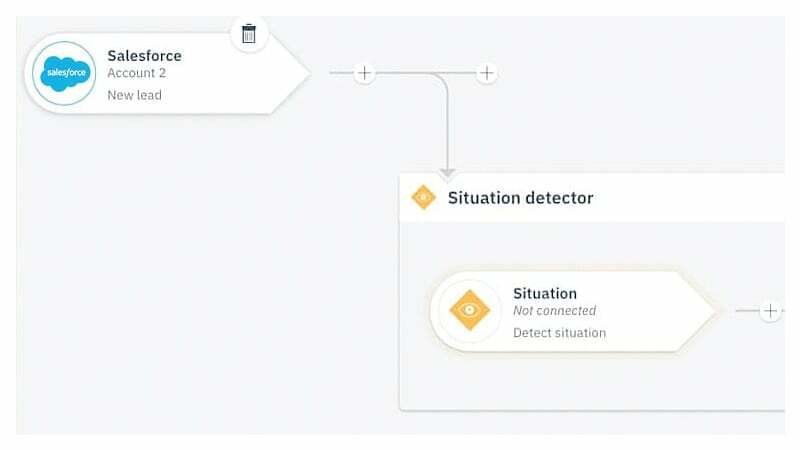 Unique situation detection technology proactively determines business events of importance, providing context-driven notifications that alert you at the right time, prompting users to choose the right action to take from a simple set of pre-configurable options.